GraVil - bios, videos, news, reviews, and more. 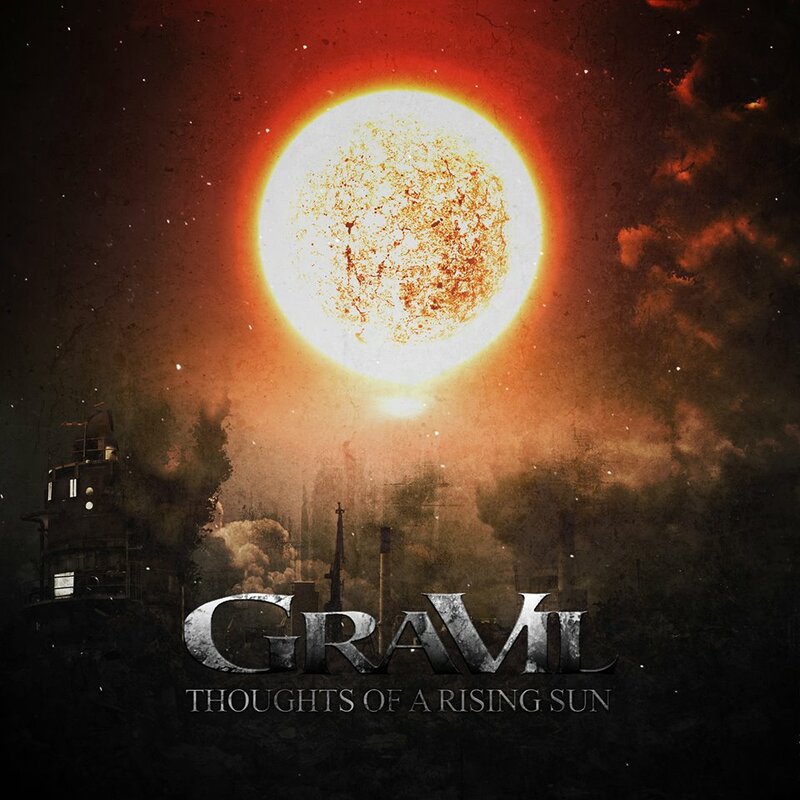 Following the release of their critcially acclaimed new album 'Thoughts Of A Rising Sun' GraViL headline the Takeover stage at Download Festival 2013. 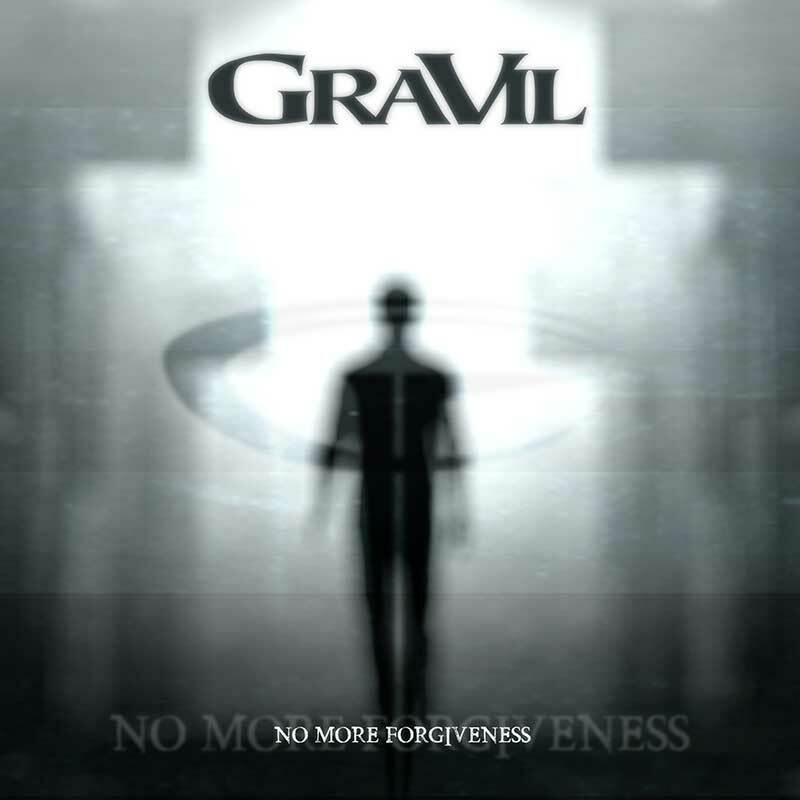 No strangers to the music world, GraViL have already featured in Kerrang, Terrorizer and Rock Sound magazines and radio airplay including Ian Camfield's XFM rock show. Their single 'March Of The Titans' (with guest James McIlroy - Cradle Of Filth) features as a bonus track on 'Thoughts Of A Rising Sun' with the track playlisted by Scuzz TV and radio stations including Bruce Dickinson’s Radio 6 Rock Show. 'Thoughts Of A Rising Sun' was recorded late 2012 at Escape Route Studios in London with acclaimed producer Dan Abela (Gallows, Bleed From Within, Voices, Silent Descent). Abela has taken GraViL's awesome raw power, giving it a feeding frenzy of steriods and nuturing the capsule of songs into a collosal, snarling landscape of aggression, pace and melody. Highlights include the single 'Enemy Within' (a melodic almost 'core' track) whilst in contrast the harsh un-commercial 'Beyond Reprieve' is brutal and 'Bottle Of Shadows' encapsulates everything GraViL represent with plenty of melody and sledgehammer riffs and hooks. Vocalist Grant Stacey is rightly proud of 'Thoughts Of A Rising Sun' - "Yes the album is uncompromised melodic and aggressive death/industrial metal but at the same time we wanted to push the envelope to the point of tearing it, we also wanted to make a point with the lyrical content about us as human beings. Whist it's easy to become complacent and accept what's out there, we need to rise and strive to find something worth chasing for, always."